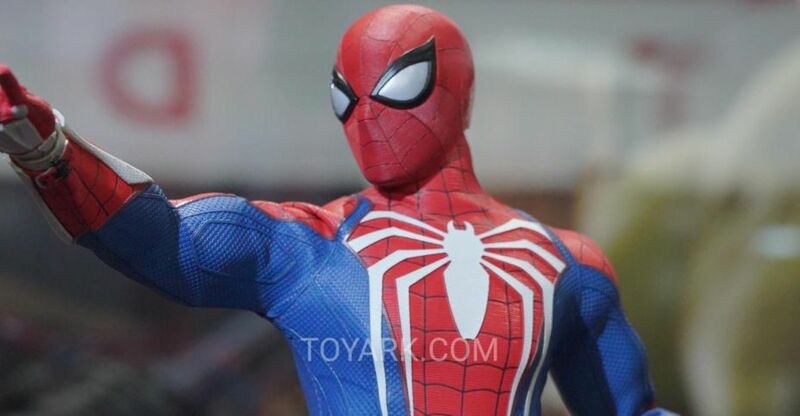 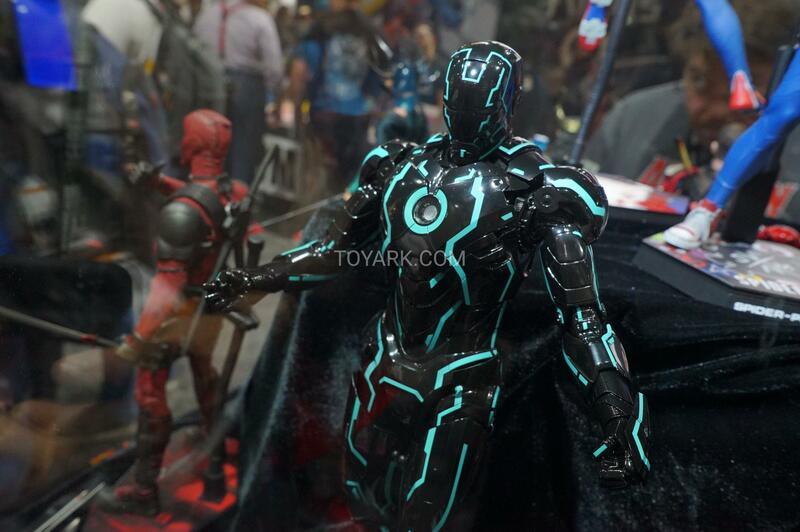 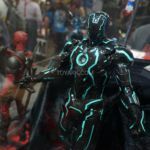 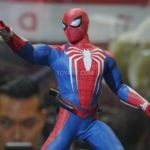 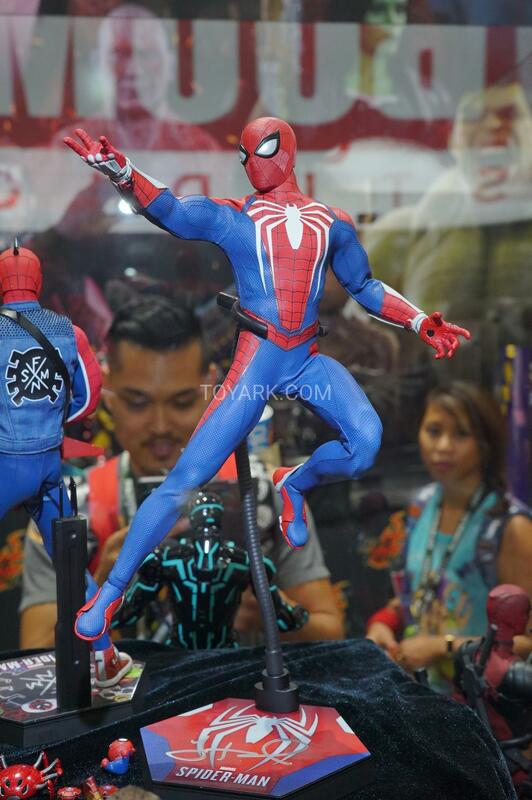 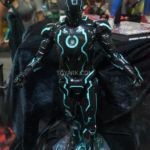 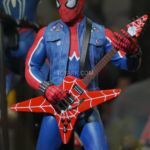 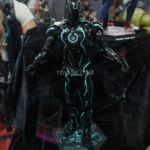 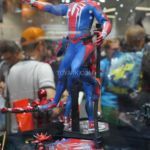 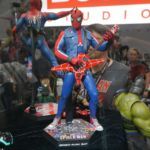 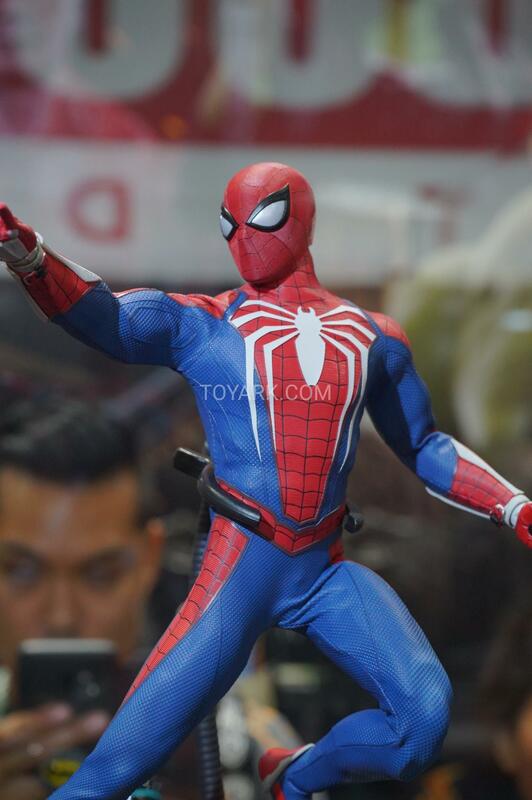 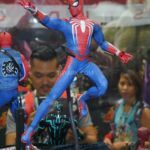 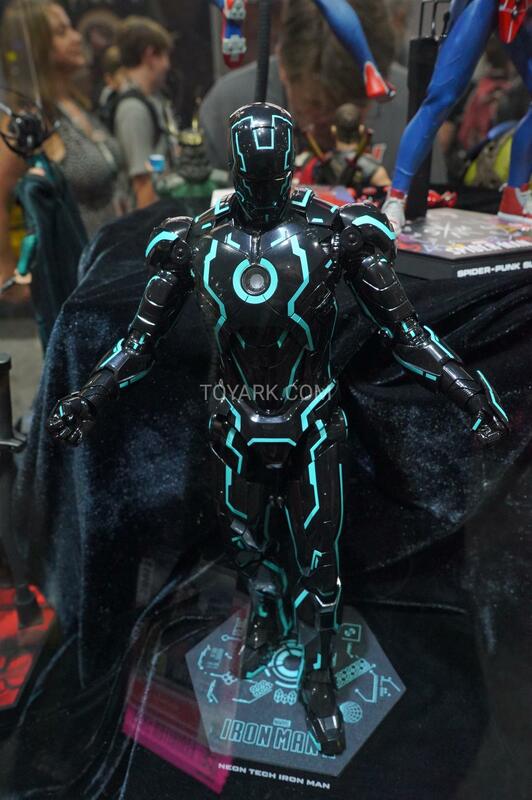 The Hot Toys display at San Diego Comic-Con 2018 was updated with a few more figures. 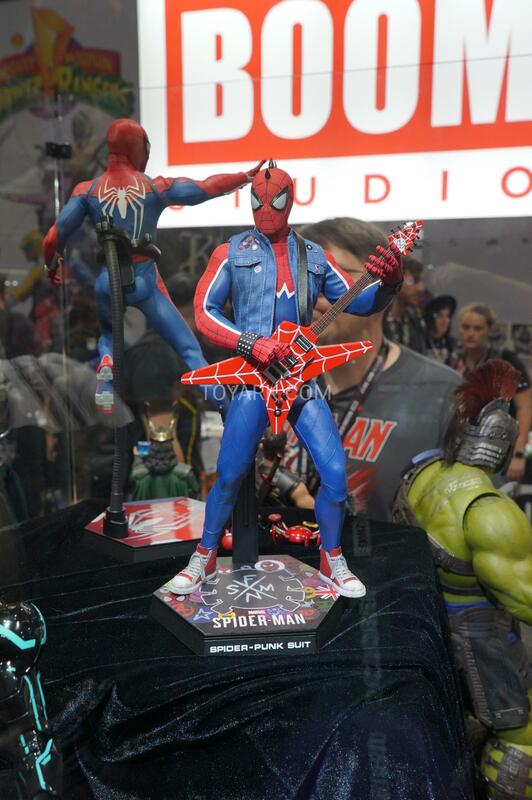 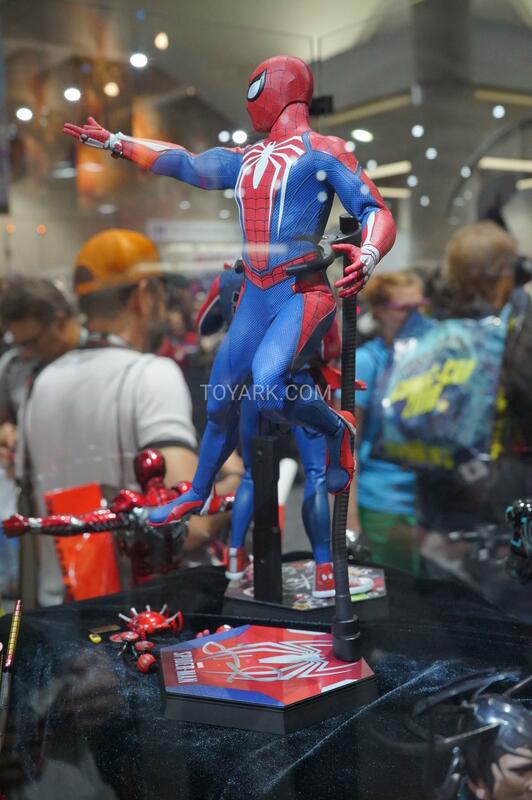 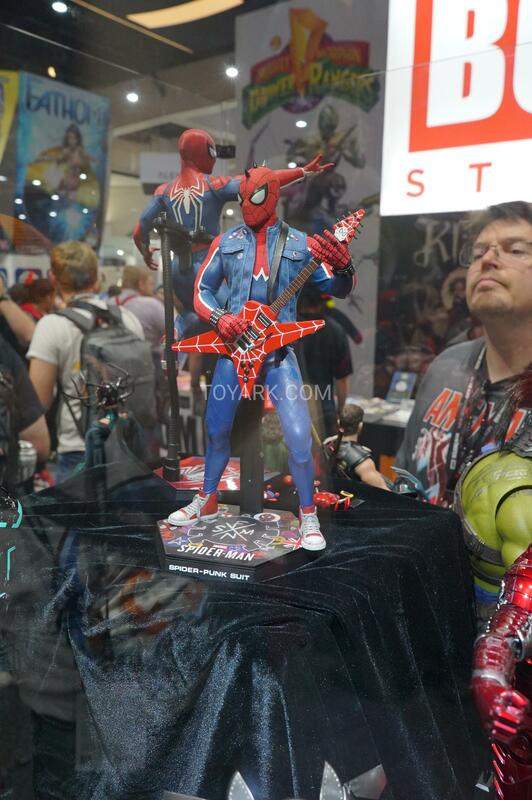 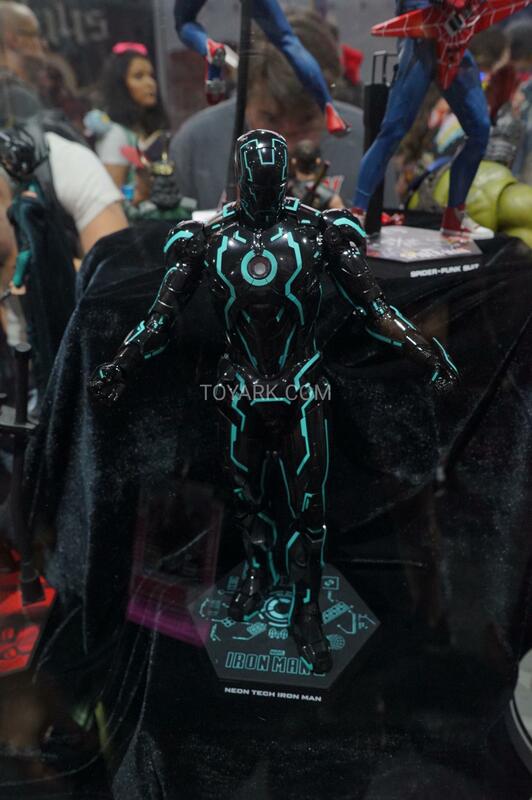 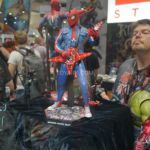 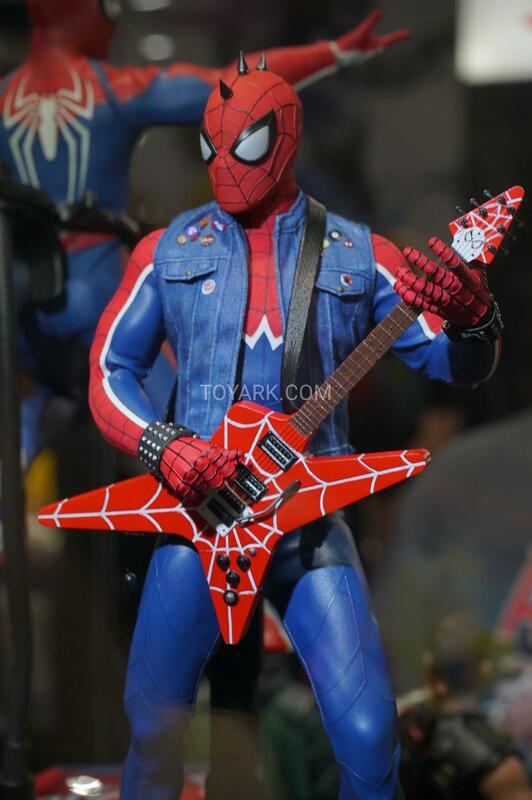 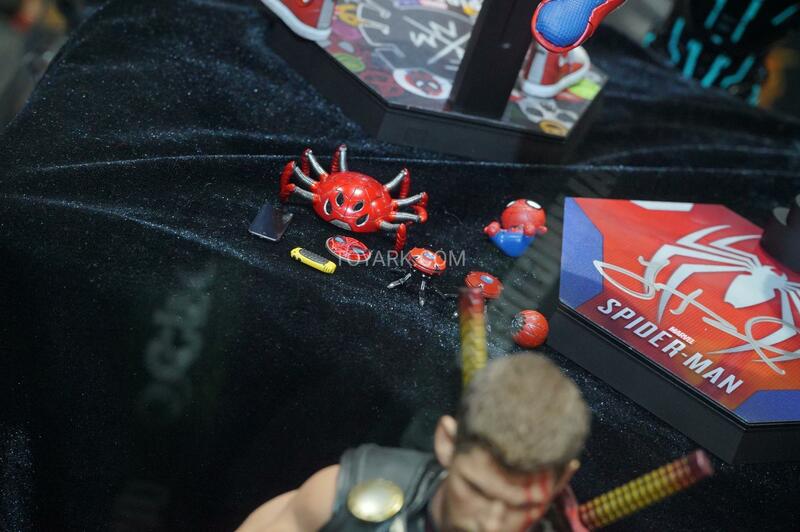 Included now are Spider-Man from the upcoming PlayStation 4 video game, Spider-Punk and the Neon Tech Iron Man. 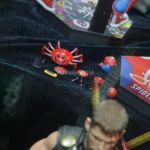 Check them out after the jump.